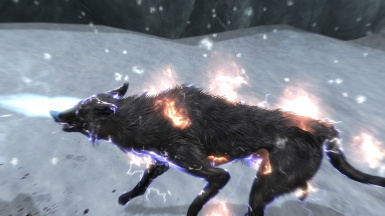 Have You Ever Wondered Why Mages of Skyrim can Only Cast 1 Element at a Time? 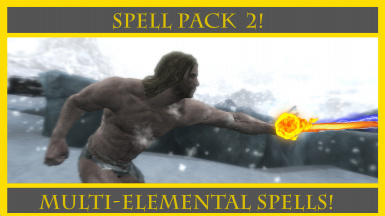 This Mod Fixes That, And Now a Single Spell can be Used to Cast Multiple Elements Like You Should be Able to. Multi-Elemental Spells! is the New Version of The Incendiary Shocking Blast of Paralyzing Cold! and Adds 11 New Spells so you can Cast More than one Element in a Single Spell! 1.Psychological Shock! - Sends you Enemies into Shock, they Fall to the Floor and Run Away Scared! 2.Inferno of Freezing! - Burns and Freezes your Enemies! 3.Lightning of Flames! - High Current Electricity sets your Enemies on Fire! 5.Freezing! - Freezes your Enemies... Literally! they Cant Move for a Short Period of Time! 6.Blast of Shocking Cold! - Cold Shards of Ice with a Negative Ion Charge! 7.The Legendary Tetra! 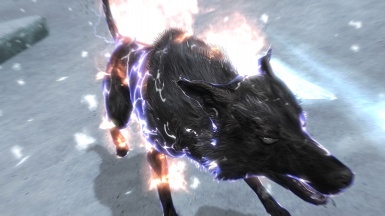 - Fire, Lightning, Paralysis, Ice.. the Whole Lot! 8.Incinerating Blast! - The Enemy is Pushed Backwards by a Powerful and Explosive Attack! 9.Ion Blast! - A Bolt of Negative-Charge Ions that Launch the Enemy Away! 10.Ether Pulse! - A Powerful Pulse of Energy that Stuns and Shocks the Enemy in a Large Area! 11.Glaciation! 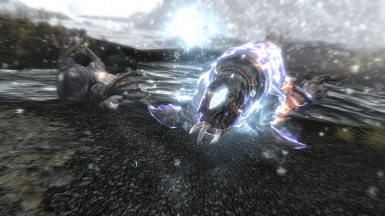 - A Blast of Powerful Wind that Freezes the Enemy into an Ice Cube! One Destruction Spell and Desire to Use All their Hard Earned Power in One Spell! So Add these Unique and Powerful Spells to your Arsenal Today! enough Magika to Cast it, it will be Perfectly Balanced.